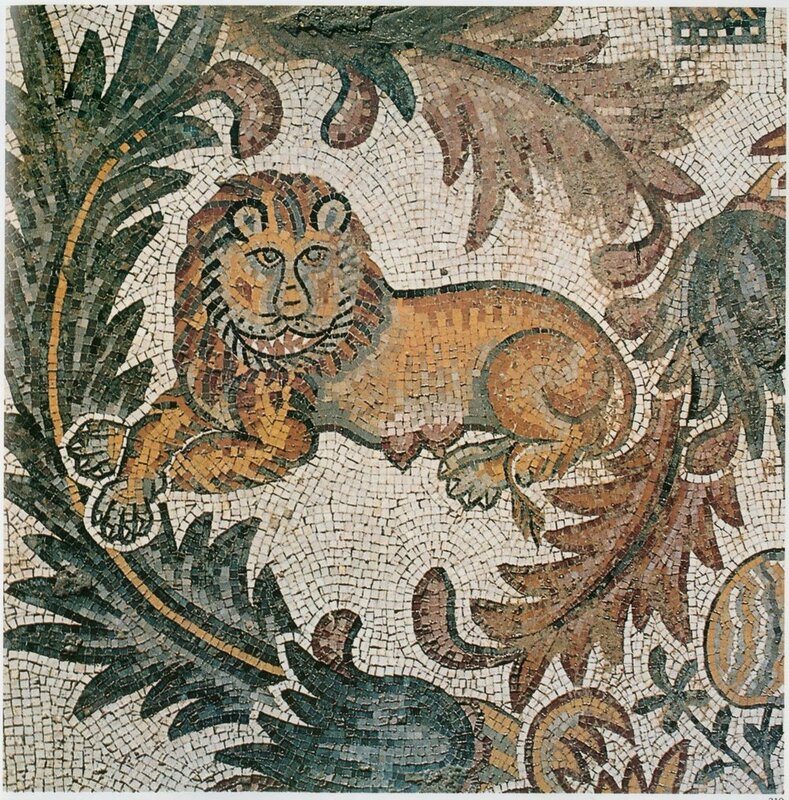 Lion, detail of mosaic, Mount Nebo (Mosaics of Jordan, fig. 219 on p. 169). Chapel of the Priest John at Khirbat-al-Mukhayyat, Jordan 565 CE. 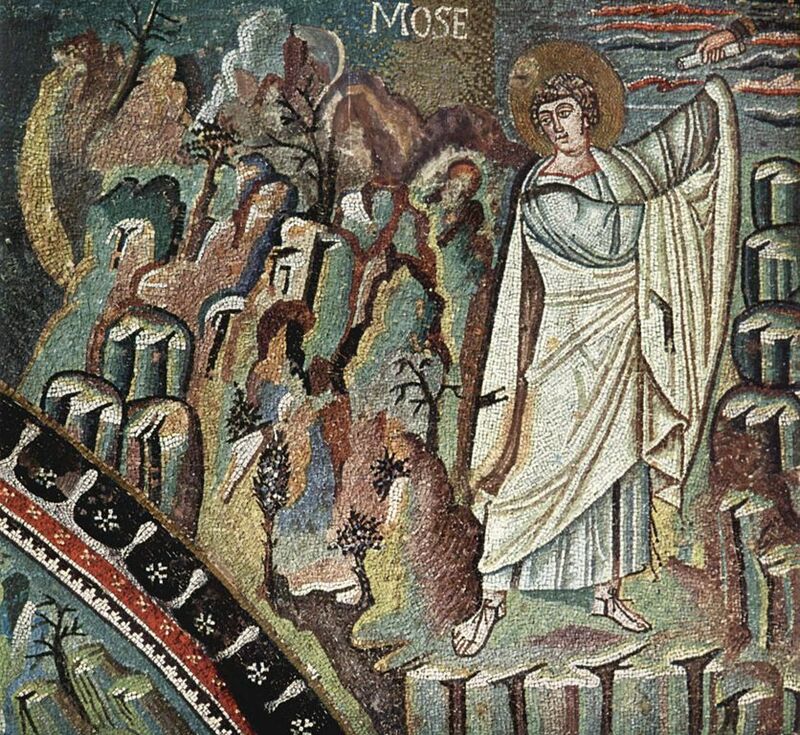 Courtesy of the Franciscan Custody of the Holy Land, Mount Nebo, and the American Center of Oriental Research, Amman. Permission obtained by author. The intellectual climate had changed, and I saw that I needed to situate my work as an historian in contemporary animal theorizing in order to be responsive to the interpretive richness of this new cultural moment in scholarship and to develop a vocabulary that might enable a reading “otherwise” of ancient Christian texts that feature animals. What can pre-modern Muslims tell us about the Hebrew Bible? Liane M. Feldman, “Story and Sacrifice: Ritual, Narrative, and the Priestly Source,” PhD Dissertation, University of Chicago, 2018. The Apostle Paul in St. Sophia of Kyiv via Wiki Commons. 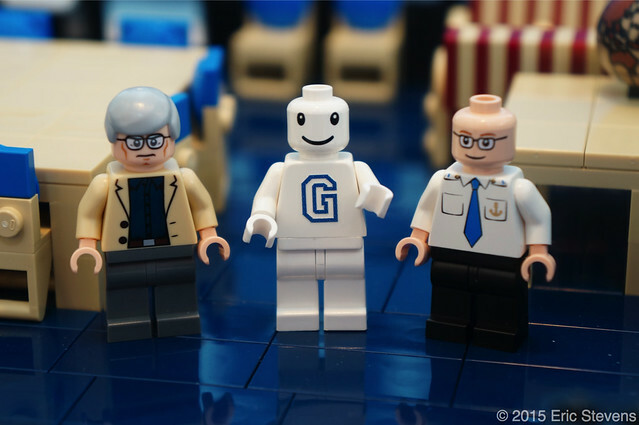 Cavan Concannon responds to Adi Ophir and Ishay Rosen-Zvi’s book, Goy: Israel’s Multiple Others and the Birth of the Gentile in the AJR review forum. Christine Hayes responds to Adi Ophir and Ishay Rosen-Zvi’s book, Goy: Israel’s Multiple Others and the Birth of the Gentile in the AJR review forum. Isaac, Jacob, and Esau at Cathedral of Monreale, Italy via Wiki Commons. Yair Furstenberg responds to Adi Ophir and Ishay Rosen-Zvi’s book, Goy: Israel’s Multiple Others and the Birth of the Gentile in the AJR review forum. 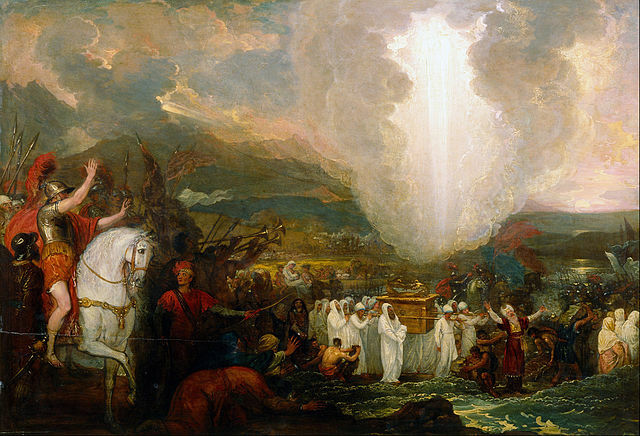 Cynthia Baker responds to Adi Ophir and Ishay Rosen-Zvi’s book, Goy: Israel’s Multiple Others and the Birth of the Gentile in the AJR review forum. Adi Ophir and Ishay Rosen-Zvi open the AJR review forum of their book, Goy: Israel’s Multiple Others and the Birth of the Gentile. I argue one must take into account not only what magic is said to be, but also what magicians do. There is a reason, after all, that these practices are the ones against which Apuleius was compelled to mount his defense. Maia Kotrosits responds to the review forum on Rethinking Early Christian Identity: Affect, Violence, and Belonging (Fortress, 2015). 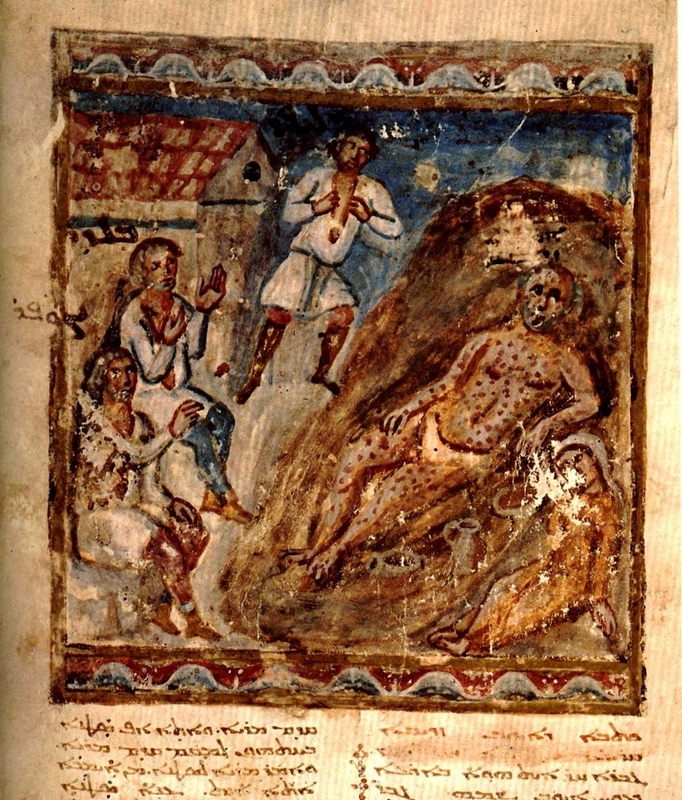 Jonah being thrown into the Sea. Catacomb of Saint Peter and Saint Marcellino, Rome, Italy, via wikicommons. 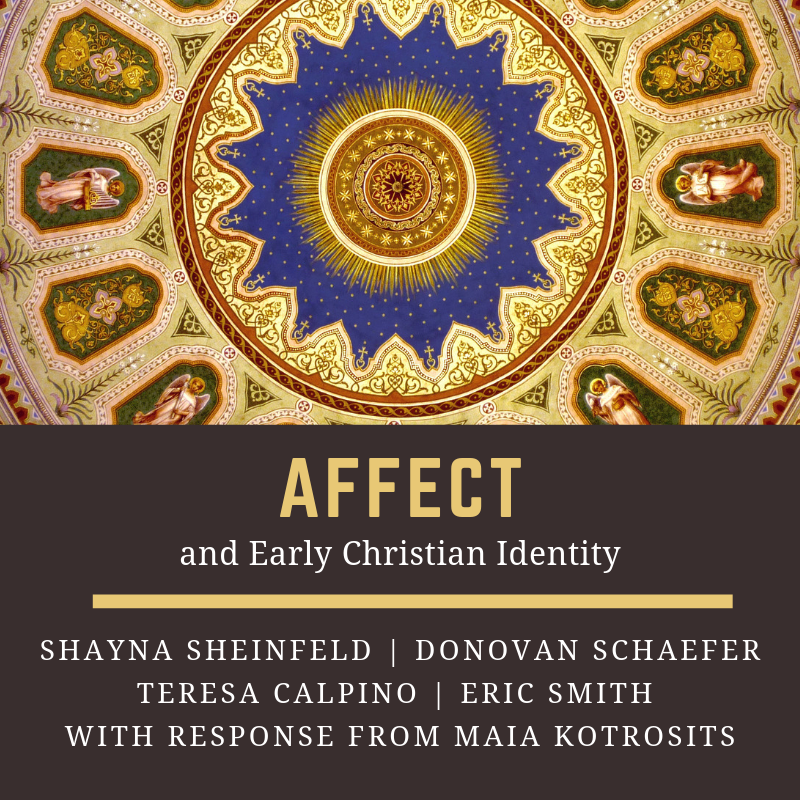 Eric Smith responds to Maia Kotrosits’s Rethinking Early Christian Identity: Affect, Violence, and Belonging (Fortress, 2015). 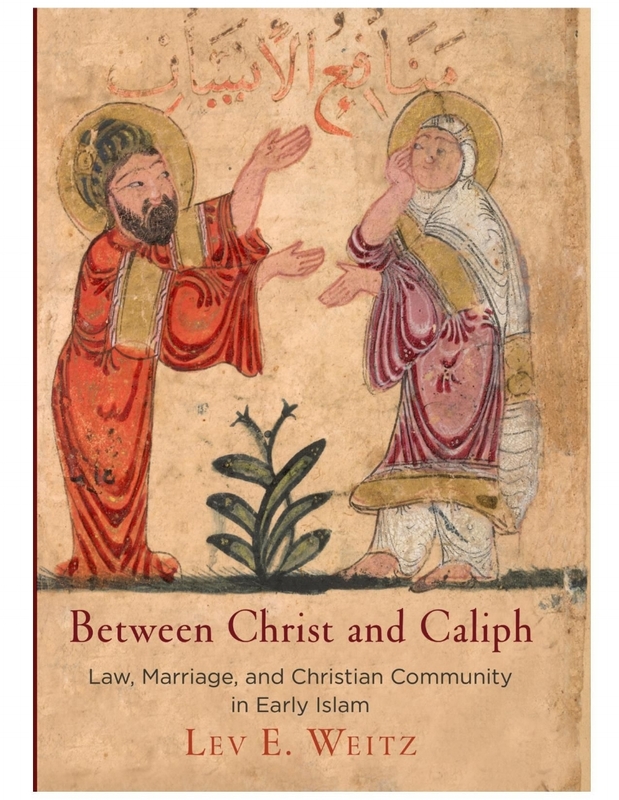 Teresa Calpino responds to Maia Kotrosits’s Rethinking Early Christian Identity: Affect, Violence, and Belonging (Fortress, 2015). Donovan Schaefer responds to Maia Kotrosits’s Rethinking Early Christian Identity: Affect, Violence, and Belonging (Fortress, 2015) at the 2018 SBL review panel.